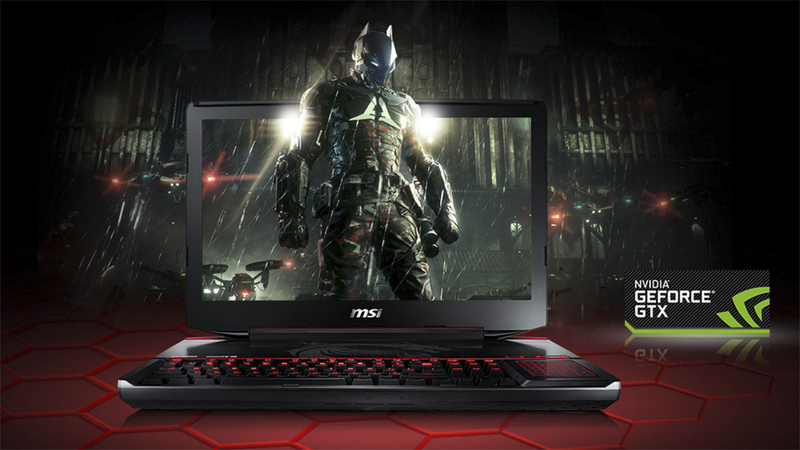 If you’re a fan of gaming computers, you’ll love the MSI GT80 Titan and the Alienware 17. That being said, they are quite a bit different. For starters, the Alienware 17 starts out around $1,500 whereas the MSI GT80 Titan starts out around $4,300. One of the trademarks of a really good laptop is speed and screen size. Both of these computer models have these features in spades because both are hard-core gaming laptops. The Alienware 17 is equipped with an Intel HQ Core, while the MSI GT80 has a slightly more powerful 4720 model. The Alienware 17 also boasts an impressive 1,000 GB hard drive (the MSI GT80 has considerably less storage space at 256 GB SSD). Both are pretty impressive when it comes to visuals (but the Alienware model has an LCD display), but the MSI GT80 has a bigger screen. The Alienware 17’s screen might be a little smaller, but they packed more pixels in each inch of the screen, giving it one of the best displays on the market (and both operate Windows 8.2). Choosing Sides: Which Laptop Should You Choose? The MSI GT80 Titan has a ton of awesome features to make up for the steep valuation in price; like a Blu-Ray player and burner, as well as Sound Blaster Cinema speakers and subwoofers. Additionally, the Titan processes .1 gigahertz faster than the Alienware model (and comes stocked with twice the ram and additional space for 24 GB more. Compared to the MSI GT80 Titan, the Alienware 17 is tiny- weighing in around 4 pounds (and is thinner than the Titan). That being said, it has less RAM and battery life than the Titan. It’s a little slower at processing but it makes up for it with additional slots for 16 GB RAM extensions. When it comes down to it, you have to pick the computer with more features. The Alienware packs several connectivity options (between ethernet ports, HDMI ports, headphone/microphone ports, micro USB, and mini DisplayPorts). In contrast, the MSI GT80 has twice the warranty (at 24 months) but doesn’t include a memory card reader and touch screen (like the Alienware model). They both have excellent Bluetooth, Wi-Fi, backlit keyboards, and built-in webcams; but the Alienware is almost half the price.